Okay guys, here we go with another few short bursts about what’s happening here in Athens! Widespread Panic’s equipment manager Garrie Vereen‘s death was officially ruled a suicide. Kurt Wood‘s Front Porch Record Store is this weekend. 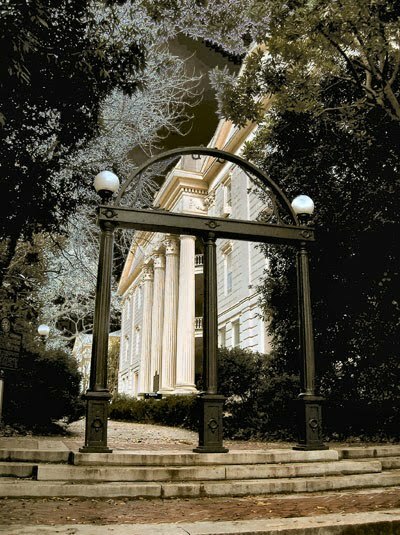 UGA‘s tuition goes up 3%. Sure, it doesn’t sound too bad but add in cuts to HOPE and nearly $900 in fees… well, it ain’t pretty. Not to mention Adams has another 8% to cut from the budget. Breakdowns are here. Please tell me you’ve seen this tumblr blog. Rick the Printer‘s place is building rebuilt. Photos are here. And happy birthday to two of our favorite people, Mike White and Bryan J. Howard! Yay!